Our new School of Jewish Theology at Potsdam University which opened last November is a vision come true. In 1835, Abraham Geiger charged rabbis with the duty to fuse “the inherited with the demands of the present.” Rabbis would have to become representatives of Jewish theology. However, Jewish theology has not yet been taught as an academic subject at a European university. Anywhere. 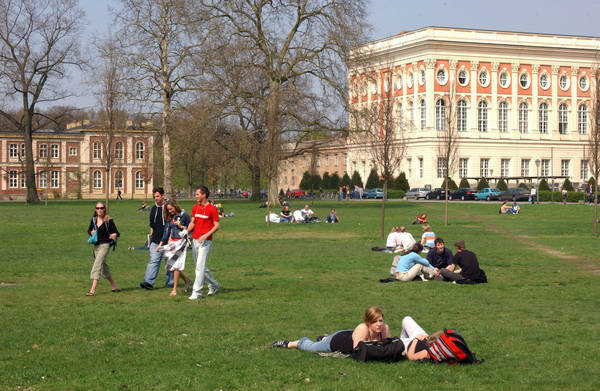 Through the new schools we will create a field of religious study in Potsdam that uniquely situates itself between Jewish studies and other academic theologies. 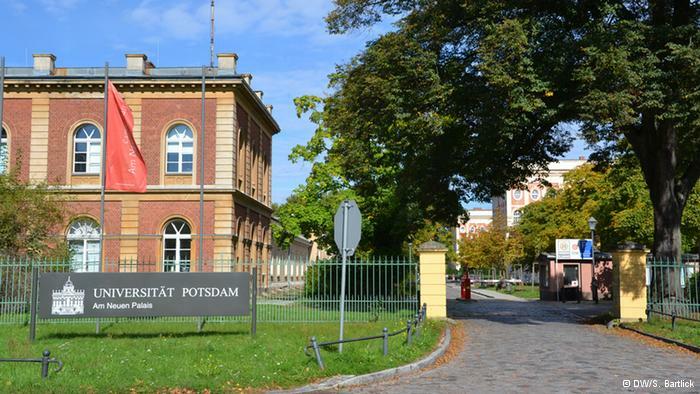 Potsdam University offers B.A. and M.A. programs in Jewish Theology leading to ordination by the liberal Abraham Geiger College or the conservative Zacharias Frankel College. 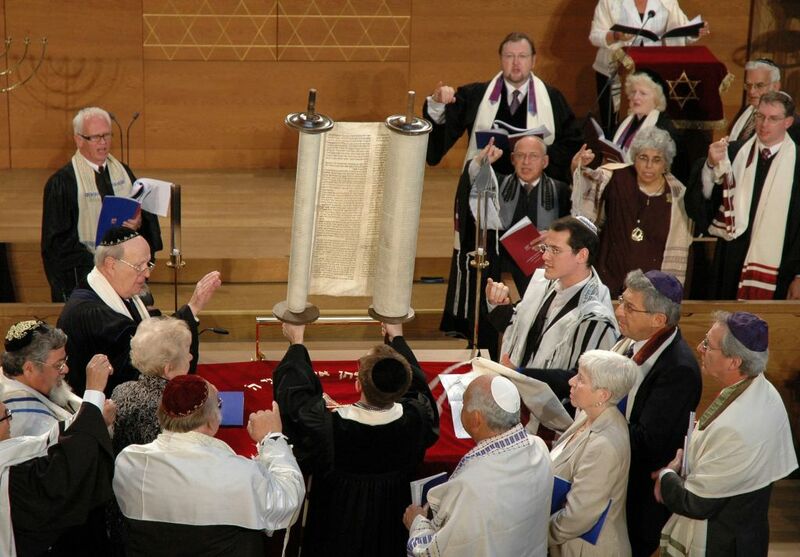 Similar to the theological options open to pastors, imams and priests, Jewish theology has finally become a regular academic subject in Germany. With 47 newly enrolled students from Germany,Israel, the United States and Eastern Europe, the BA program was immediately oversubscribed. This year, we will also accept the first students at the Zacharias Frankel College, a rabbinical school conceived to train a new generation of Masorti/Conservative rabbis to address the spiritual needs of a growing European Jewry. I assume that Judaism in Germany and beyond will continue to flourish and that our graduates will stand at its center. The future of Jewish life will largely depend on whether we can make sure that those who immigrated will also continue to be part of it. They wanted to be in Germany because this country offers for them more freedom, more economic success, more educational chances for their children, and obviously that also changes the mood of the community. Since 1989 we are experiencing a renaissance of Jewish life in Germany, symbolized most emphatically by the founding of the Abraham Geiger College in 1999. For almost fifteen years we have provided the vocational training for future rabbis and cantors enrolled in the Jewish studies program of Potsdam University. When the wall came down in 1989, we had an influx of some 200,000 immigrants. The Jewish community in Germany grew from 30,000 dwindling to 200,000 growing, it became quite evident that we needed an indigenous training center for rabbis. We have a great lack of rabbis, and many of those present are well over 80, so you can imagine that young people are the best safeguard to make sure that the Jewish identity can flourish. The important task of a rabbi today in Germany is to make sure that the religious aspect remains a part of daily life of the Jewish community – a community that nowadays largely consists of people who have a very secular background shaped by communism. And therefore it is a great challenge for young talented people to do this, and it is a great pleasure to see that they are very successful – partly because they speak the language, Russian or Ukrainian. 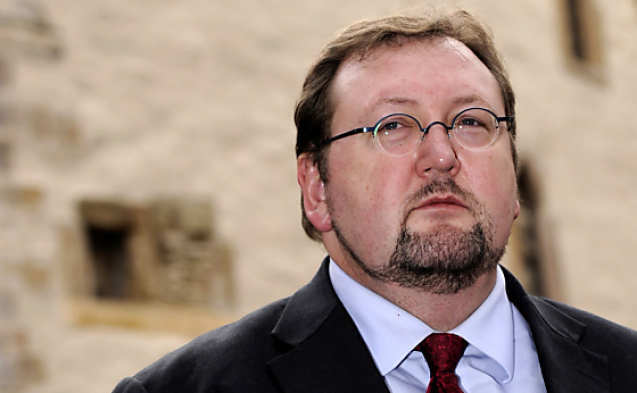 Rabbi Walter Homolka, PhD, DHL, is rector of the liberal Abraham Geiger College for the training of rabbis, executive director of the conservative Zacharias Frankel College, and a professor of Modern Jewish Thought at the School of Jewish Theology of the University of Potsdam in Germany. He is author of many books, including The Gate to Perfection: The Idea of Peace in Jewish Thought, and coauthor of How to Do Good & Avoid Evil: A Global Ethic from the Sources of Judaism (SkyLight Paths).